Independent artists reveal so much about themselves on their projects that some fear their sound may get mishandled upon signing to a label. Not many artists are as open or as vulnerable in their music as Tasha and, after 2 years without releasing a project and signing with indie label Father/Daughter Records, a more seasoned Tasha is about to release Alone at Last. Her fans have waited with bated breath for her return and, backed by a label that has the utmost belief in her, she is unstoppable. 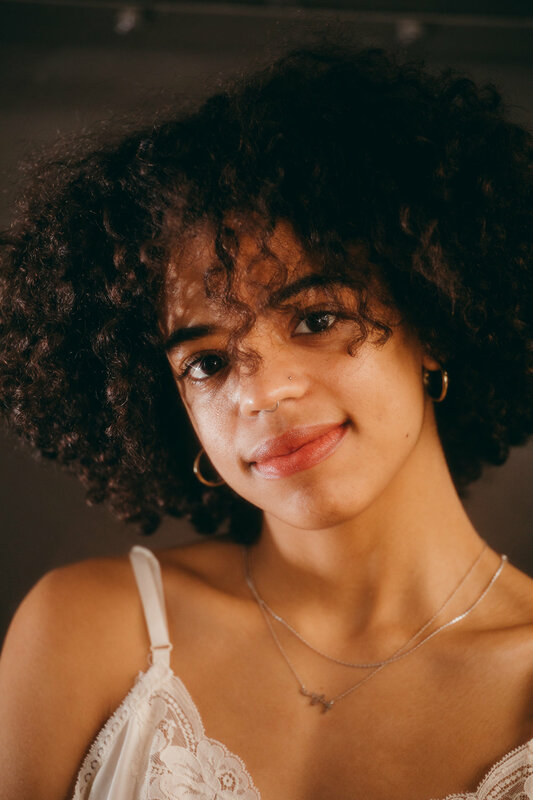 Tasha would be the second artist from Chicago to sign to Father/Daughter in the past year along with label mate Nnamdi Ogbonnaya. Both artists have vastly different sounds compared to the label’s other signees. Nnamdi’s 2017 release DROOL was the labels first hip-hop release, and Tasha’s album defies genre labels outside the label’s traditionally indie-rock sound. 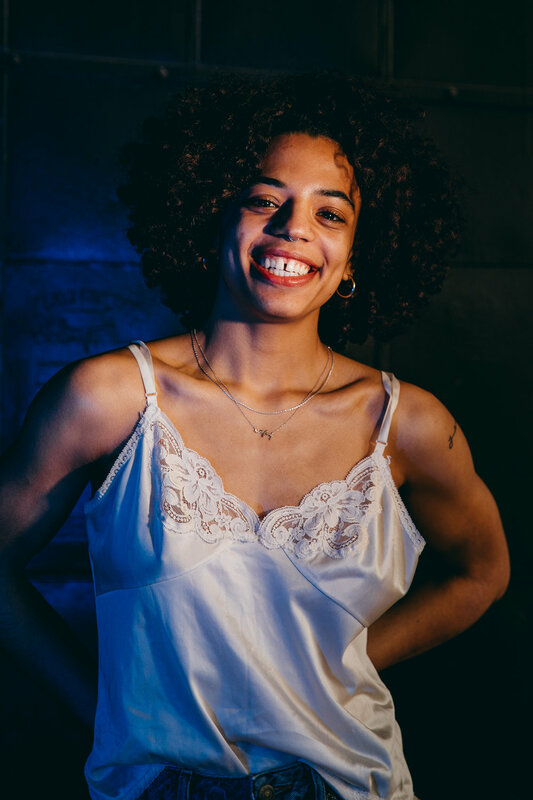 Tasha’s sentiment is that, in the Chicago music scene, audiences are quick to place a label on an artist to categorize them. No one wants to be mislabeled - “People write about me as a soul singer, I’m not a soul singer, I just happen to be a Black woman who sings.” While Tasha never denies that her music is 100% influenced by soul, jazz and hip hop, the idea of adhering to genres is off-putting to the songwriter, “This is not an r&b album, this is not a soul album this is an indie record.” Alone at Last is unique to the label and provides a sound vastly different from the label’s other artists, as the project showcases all the ways Tasha creates. Alone shows off Tasha’s maturity as an artist, demonstrating the time she has taken to hone her skills,“[I have] a deeper relationship with my guitar ... and feeling brave enough to call myself a guitar player.” Tasha’s guitar was essential to laying the foundation of each track on the album, providing a soft place for auditory sense to rest as listeners float through the songwriter's melodies. The track, “New Place”, with its low -register guitar and bass chord and ethereal background vocals, create a sweet hypnotic sound. Conversely, the bright hopeful chords of “Something About This Girl” uplift and inspire and take listeners on a journey to self love.